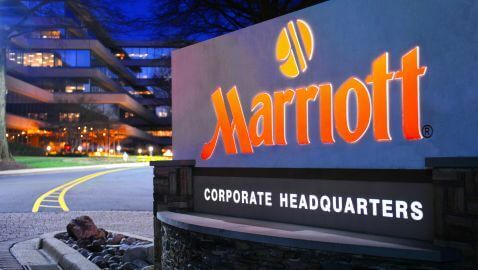 “It is an honor to once again be able to serve in the company of leaders like Bill Marriott and Arne Sorenson and to support the work of the tens of thousands of Marriott associates who make Marriott International the renowned success that it is,” Romney said in the statement. Romney worked on the board for Marriott from 1993 to 2002, which is when he left the company to begin his successful run for governor of Massachusetts. 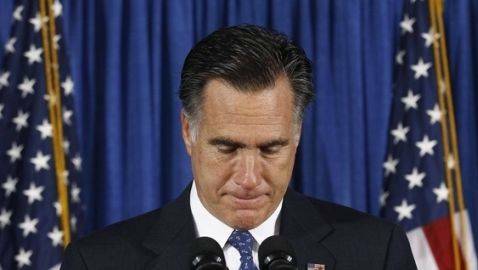 When Romney ran an unsuccessful campaign for president in 2008, he followed that by rejoining the board at the company, serving from January of 2009 to January of 2011.